Ground control points (GCP's) are locations on the surface of our planet with a known X/Y (e.g. latitude and longitude) and Z (e.g. height above mean sea level in meters). In order to use GCPs in the ortho-rectification process, or for any Survey application, they need to be extremely accurate. One cannot collect them with a low-priced handheld global positioning system (GPS) unit or with a smart phone. 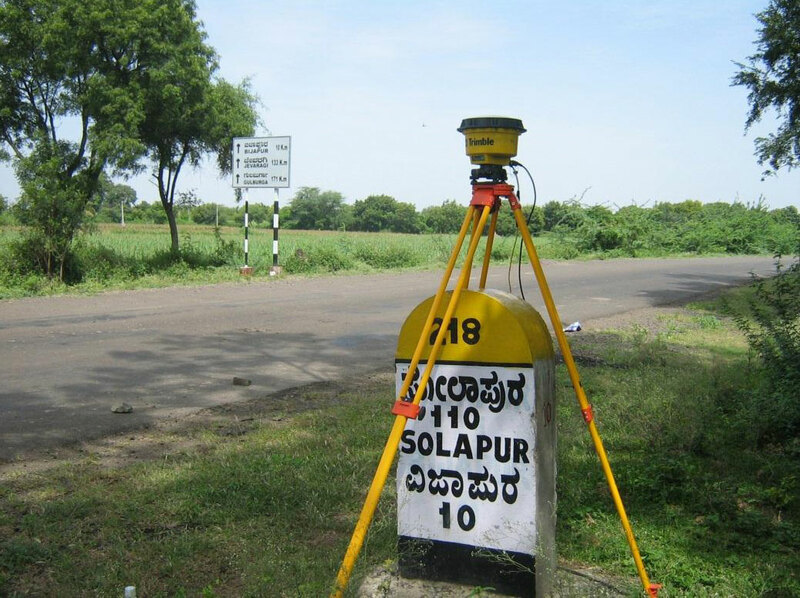 What is required is a survey-grade GPS unit which is often referred to as a differential GPS unit. These units work by locking on to multiple GPS satellites in space that then triangulate your position on the ground. The longer you wait, the more accurate your position will be calculated as more satellites lock onto the unit. 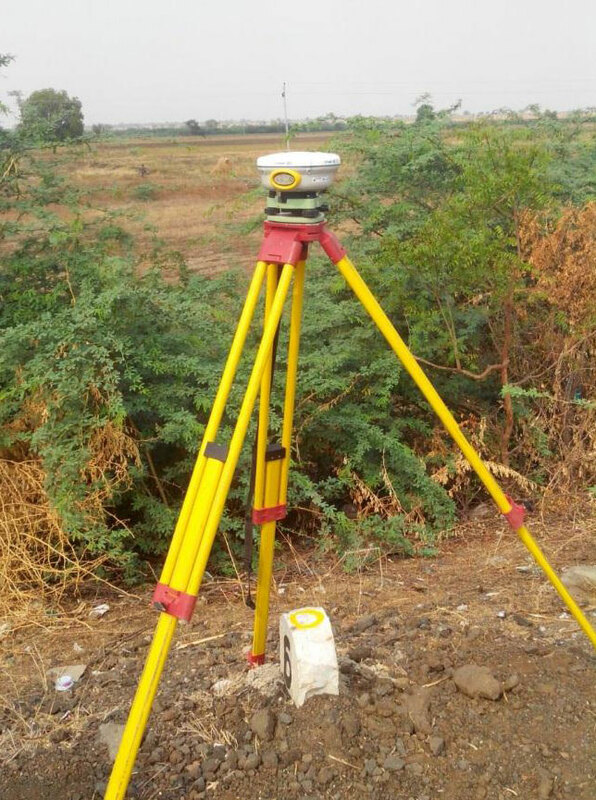 The position of each GPS satellite is then verified and corrected by a series of ground stations that monitor their orbit, velocity and direction of movement, usually called as post processing of the DGPS observations using a suitable software. 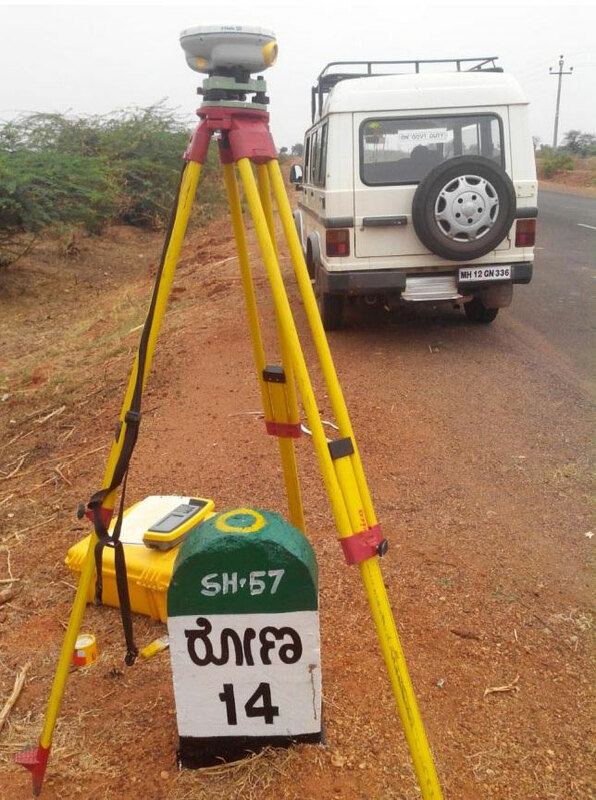 "Prashant Surveys" owns 7 numbers of Survey grade, dual frequency Trimble DGPS (Differential Global Positioning system) receivers viz. 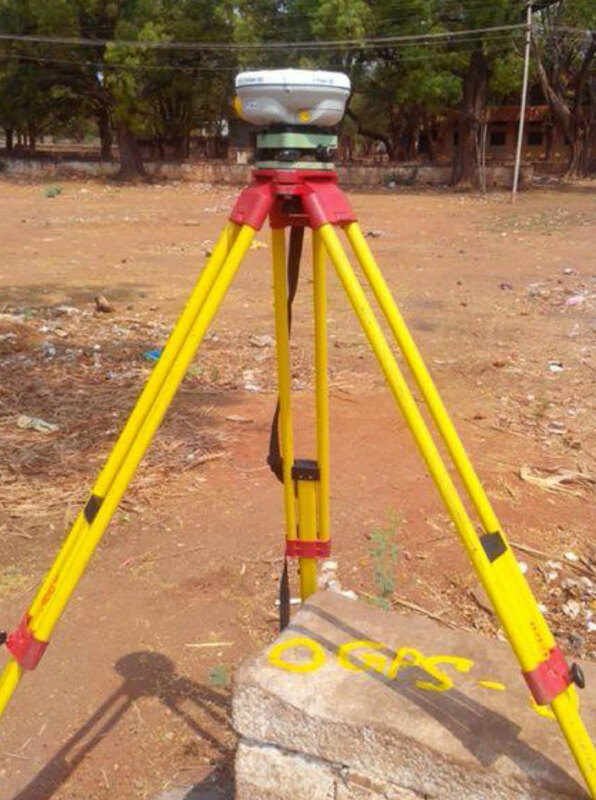 R8, 5800 & 4800 for establishing the precise Ground Control Points (GCP's) upto the accuracy of +/5 mm on the ground. 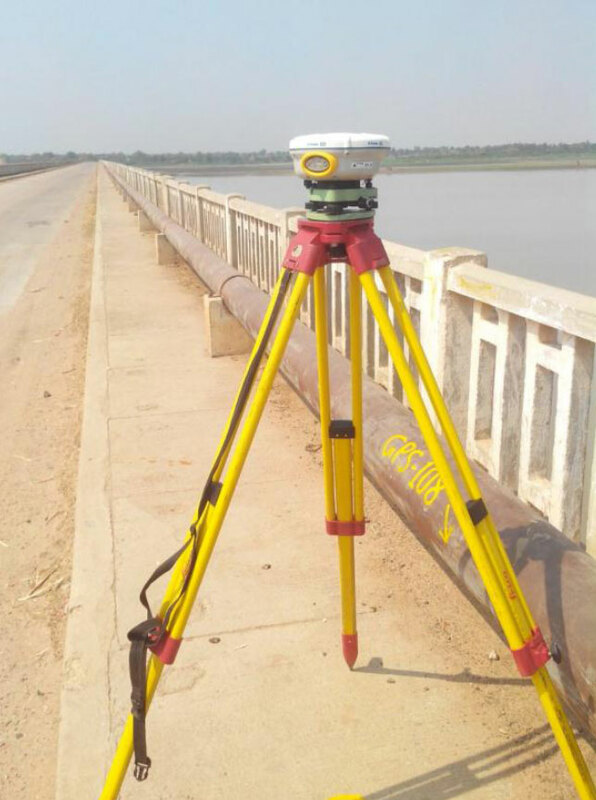 All the GCP are observed in static mode for sufficient duration by triangulation method, in order to obtain the best results after post processing the DGPS observation data using Trimble Business Centre software.